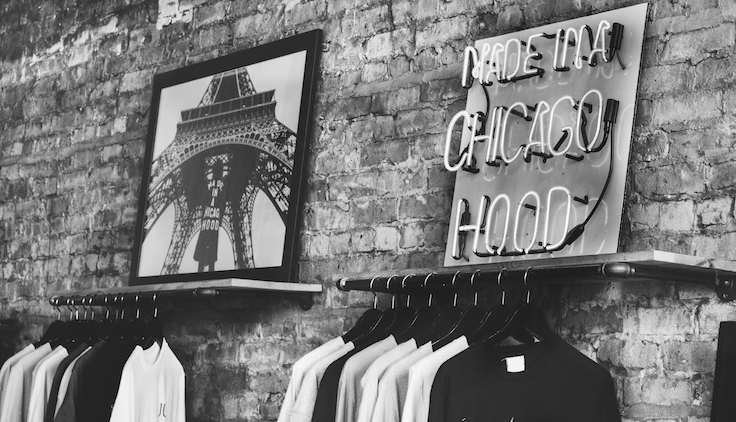 While hip-hop music from Chicago’s own, including Chance The Rapper, Vic Mensa, Chief Keef, and, of course, Kanye West, has generated tons of media coverage, many might argue that the city’s streetwear scene has been somewhat ignored. But thanks to that attention and time in the limelight, these artists are also directly and indirectly advertising some of Chicago’s top clothing brands, setting trends and leading hypebeasts along the way. Here are some of the brands that embody the very best of art, skateboarding and music culture in "the Chi'."